To safety and surely connection by the compression system that improve the signal transmission and tone quality. 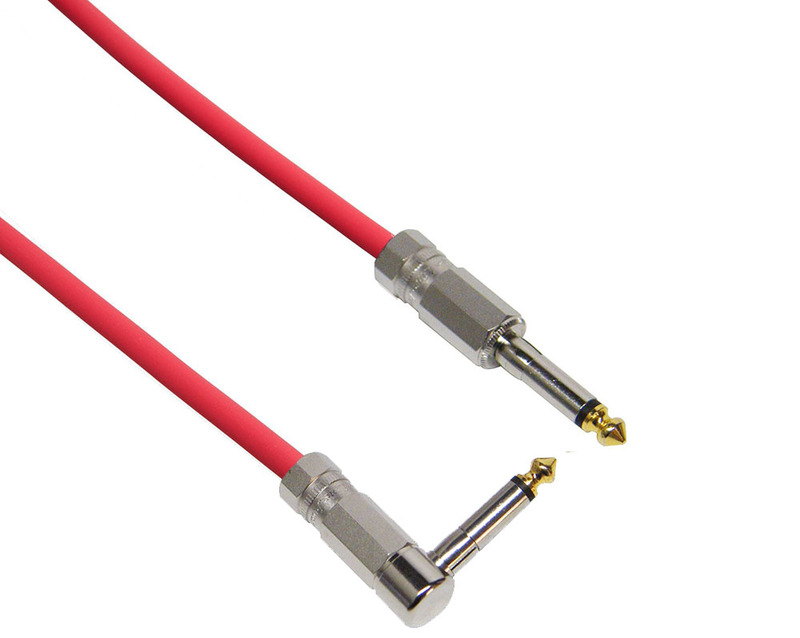 The FIT plug is already using on stage of tour 2015 by B'z backline team "FAT", and its effect and durability has been demonstrated. 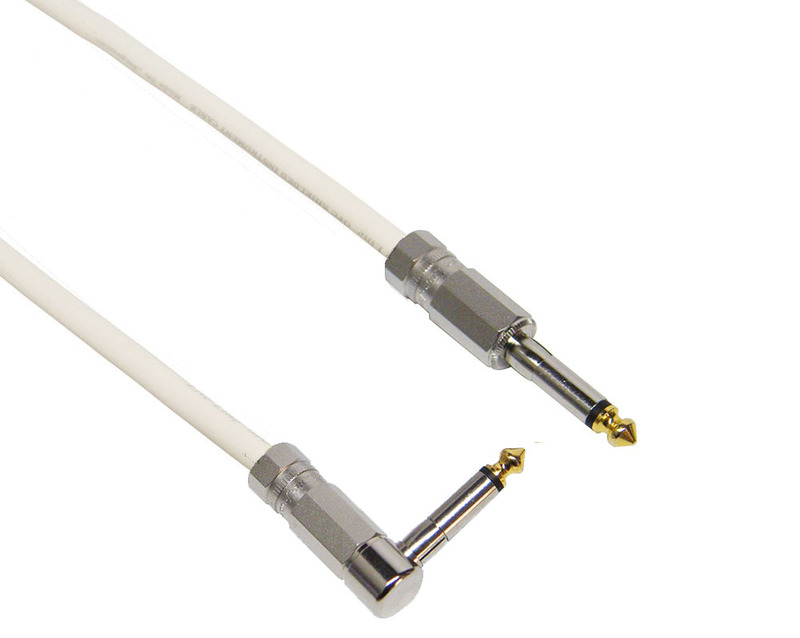 The STAGE-FIT series is reasonable price range cable that adopted its FIT plug. 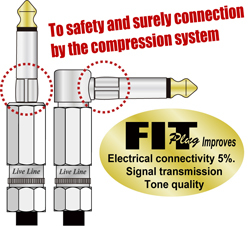 The FIT compression plug system contact by surface not only point, it improved pull out resistance about *10%. It is not too tight and very comfortable fit response. 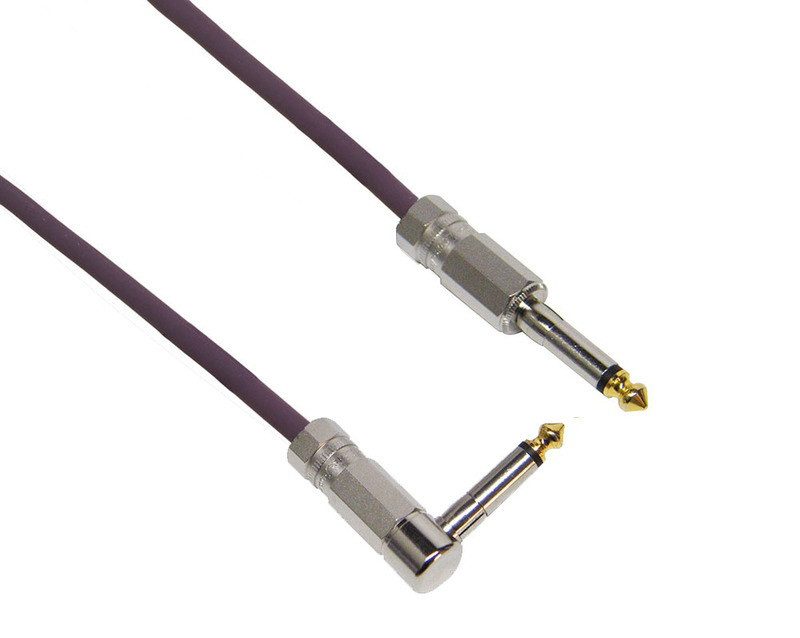 It will reduce potential of noise or signal loss by bad contact or pull out by accident. 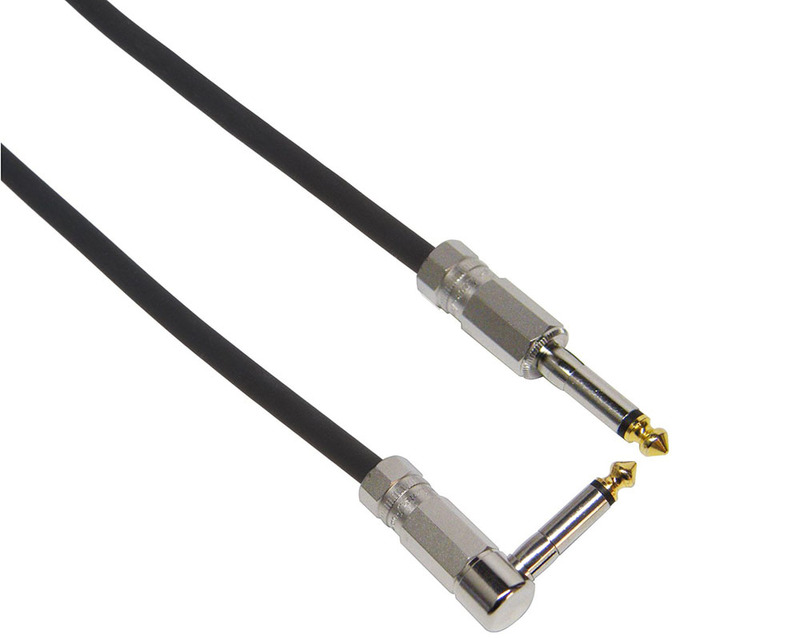 By the tight fit of plug and jack, it will improve electrical connectivity about *5% and improve signal transmission and tone quality. * By our own investigation.